Alfie here! 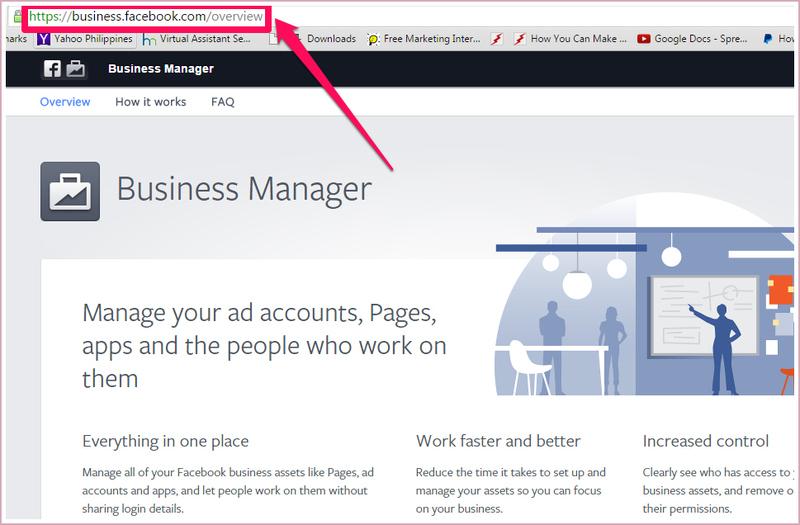 This time I will share to you the importance of setting up your Facebook Business Manager Account. Setting up this account separates your transactions between your personal account and your business account. If there will be a future problem or if Facebook deactivates your account because you committed wrong( I hope this will not happen! ), still your personal account stays intact. Right? And it is essential that you separate your personal account like having your friends list or your fans, from your business account. This is also to set focus that when you do business, you go to your business account and when it’s personal then you have your personal account. 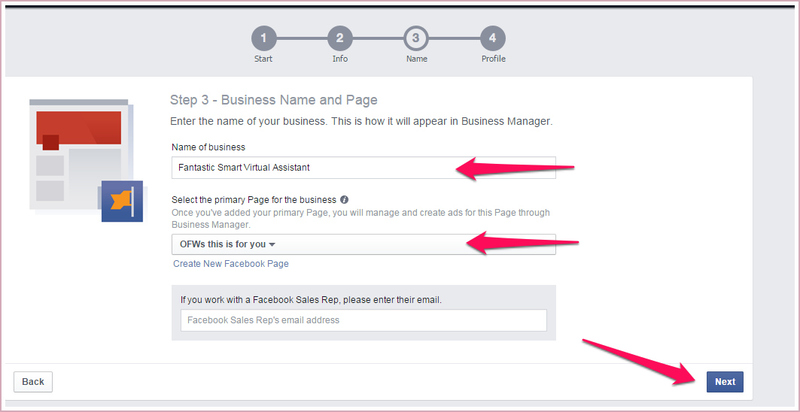 This FB Business Manager account is also a venue for you to create your Facebook Ads through the Power Editor. Now, are you ready to go the ball rolling? Let’s start! 2. 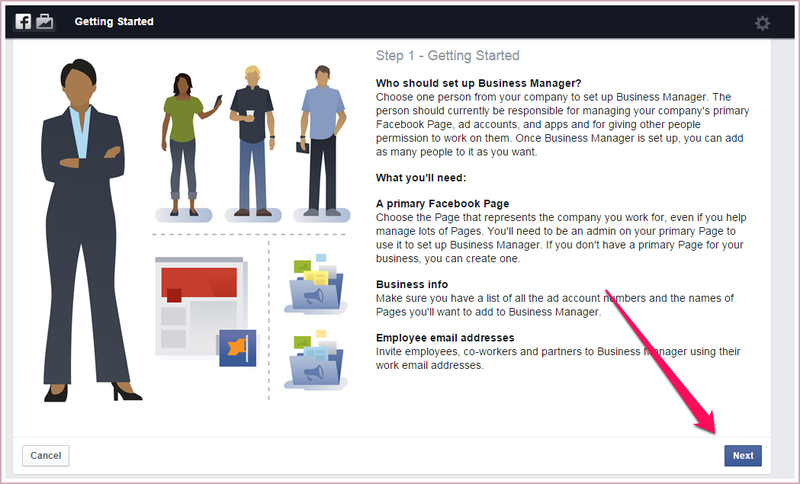 Scroll down and you will see below the “Setting Up Business Manager” portion. 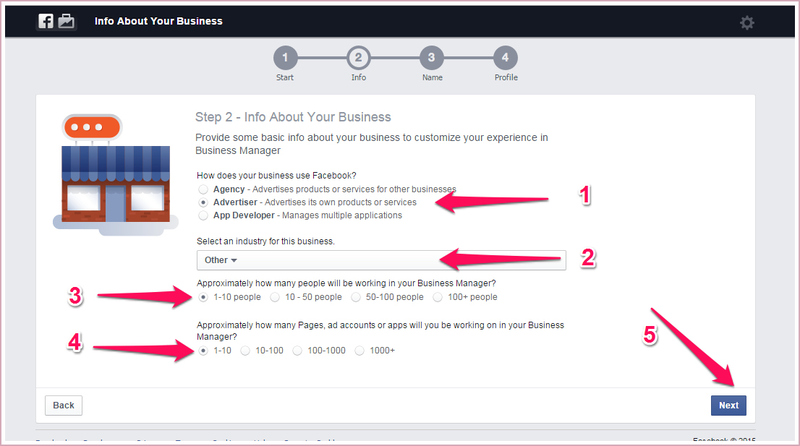 Click “Advertiser,” then select an industry for this business and select how many people will be working in your account and how many pages, add accounts or apps will you be working in your account. 4. 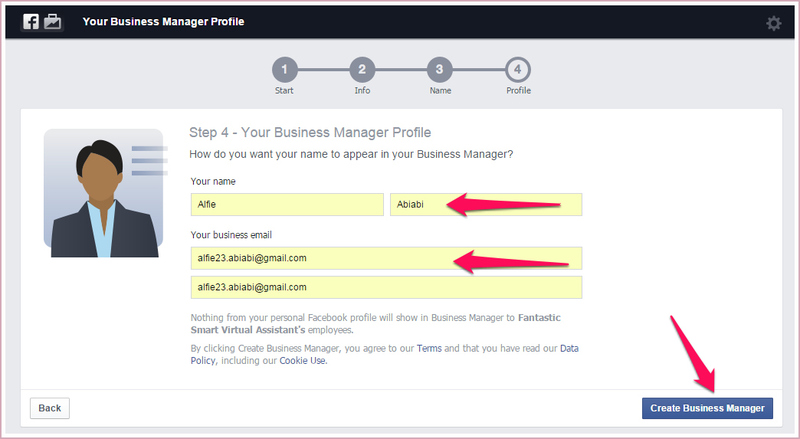 Name your business account and select the primary page for your business. 5. Place your Name, and your business email. Finally, you just did it! This will only take you less than 5 minutes to do it. 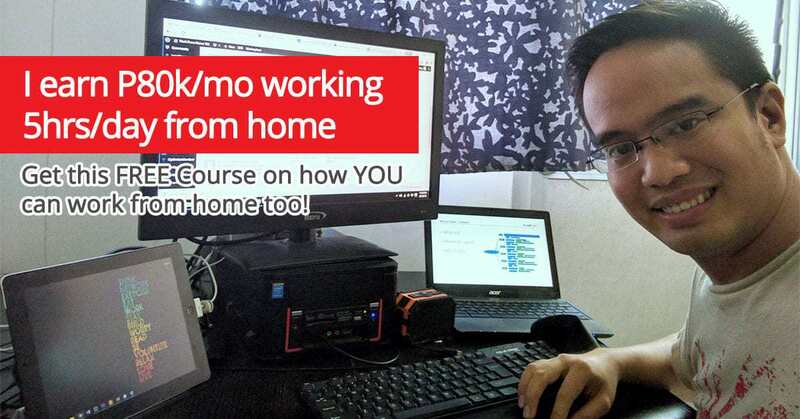 So, you can assign a Virtual Assistant to do it for you or you can do this. 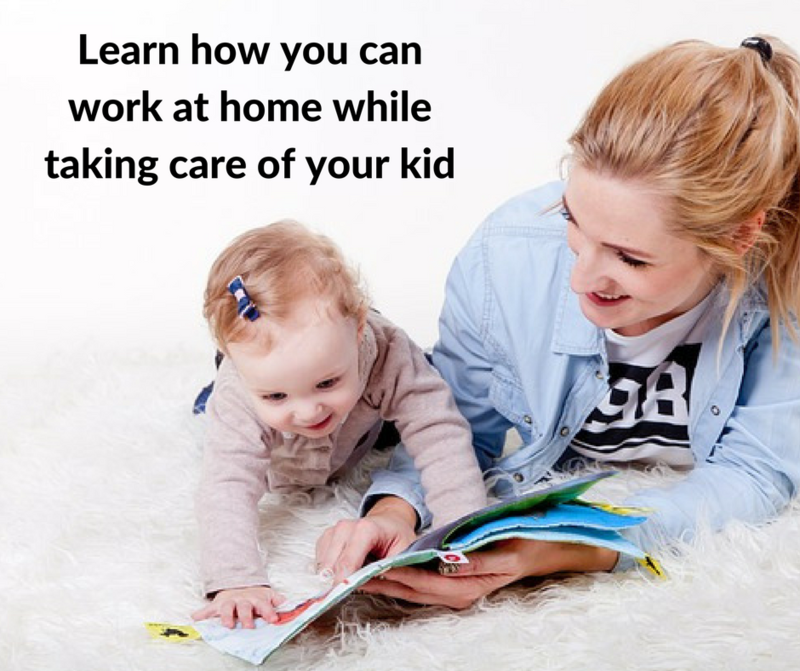 These are just simple steps to take like 1, 2 , 3!